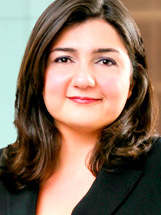 Mahsa Aliaskari is a Principal at Polsinelli, PC. She has dedicated her legal career to guiding and advising clients through the labyrinth that is U.S. immigration law. As an immigrant who, at one time, also ran a business, Mahsa brings a truly unique perspective to each engagement. With each case, her focus is to understand the operations of each business. With this understanding, she is better equipped to work with clients in developing strategies that make sense to them; strategies that can be implemented with limited disruption to their world. Whether a project involves visa sponsorships, business expansions to the U.S., EB-5 investments and funding, or immigration compliance, Mahsa is always cognizant of the importance of business practicalities. From professionals, investors, and artists to national and international organizations, the ease of global mobility is important in any setting and with that in mind Mahsa is focused on seamless transitions. Working with business owners and investors, she also has a niche practice with entrepreneurs and emerging companies. Peyman Attari is the president and CEO of AISA Investment Advisers, LLC, a state registered investment advisory firm. He has more than 30 years of experience across various financial asset classes such as real estate, fixed income, and international equities. Prior to forming AISA, Mr. Attari was the founder and principal of Ambrose Property Holdings, a Kentucky based real estate investment and management company. Before moving to Kentucky, Mr. Attari had a long career in international emerging markets culminating in the position of head of Europe, Middle-East and Africa (EMEA) equity research at Deutsche Bank where he led a previously unranked research team to a top three world ranking. Mr. Attari has also worked in senior roles at companies such as Euro Suisse Securities and Jesup and Lamont International. Furthermore, he was the founder and managing director of Saicor Securities, a New York-based investment bank specializing in South African investments. Born in Iran and raised in the United Kingdom, Mr. Attari attended Imperial College London earning a BSc Honors Degree in Petroleum Geology. He is an Associate of the Royal School of Mines (ARSM) and he is also a former registered representative of the London Stock Exchange and Financial Industry Regulatory Authority (FINRA). He is fluent in English and Farsi. Mark Freitas's career in the insurance industry has spanned over 30 years. As President and Chief Executive Officer of Mark Edward Partners, a national insurance brokerage firm headquartered in New York City, Mr. Freitas leads the firm’s business strategy and development. Along with the company’s traditional property and casualty practice, Mark Edward Partners creates and develops cutting-edge products and programs not readily available in the insurance marketplace. 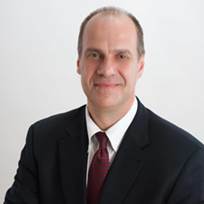 Matt Gordon is the Chief Executive Officer at E3iG and Chairman of E3 Cargo. Mr. Gordon's career spans business operations, finance and law. Mr. Gordon is a noted expert in the EB-5 field and is an authority on structuring EB-5 investments. He is the editor of the EB-5 Book, the legal treatise on the EB-5 program and a frequent lecturer to immigration attorneys. Mr. Gordon has participated in policy events, including those hosted by the White House and Harvard University's Kennedy School of Government. Prior to founding E3 Investment Group, Mr. Gordon was an investment banker for a decade and ran the US division of a Swiss multi-national corporation. Mr. Gordon is a licensed attorney, having practiced mergers and acquisitions law at the beginning of his career with the largest and most reputable Wall Street firms including Fried Frank and Sullivan & Cromwell. Mr. Gordon received his B.S. in Policy Analysis from Cornell University and his J.D., with honors, from the University of Pennsylvania School of Law. Mr. Gordon holds FINRA/SEC securities licenses and is associated with a registered broker-dealer. Brandon Meyer is the Principal Attorney of Meyer Law Group, a full service immigration firm located in Solana Beach and San Francisco, California and Stamford, Connecticut. He received his Juris Doctorate (law) degree from University of San Diego School of Law, his Masters of Arts in East Asian Studies from George Washington University, and a Bachelor of Arts in Economics from American University. He is a member in good standing of the Bars of the State of Connecticut and the District of Columbia. Mr. Meyer is also a member of the American Immigration Lawyers Association (AILA) and the Association to Invest in the USA (IIUSA). Mr. Meyer can be reached at Brandon@meyerlawgroup.us and at (415) 416-6638. Mr. Meyer is highly experienced in all business immigration practice areas (both immigrant and nonimmigrant) including Immigrant Investor matters (E-1, E-2, L-1, EB-5 and Regional Center representation), H-1B, L-1, O-1, Outstanding Researcher, Extraordinary Ability, Multinational Manager, Exceptional Ability, National Interest Waivers, TN, and immigration compliance for start-ups and multinational corporations. Mitch Wexler is a Partner with Fragomen, Del Rey, Bernsen & Loewy, LLP (Fragomen Worldwide), the world's largest immigration law firm. 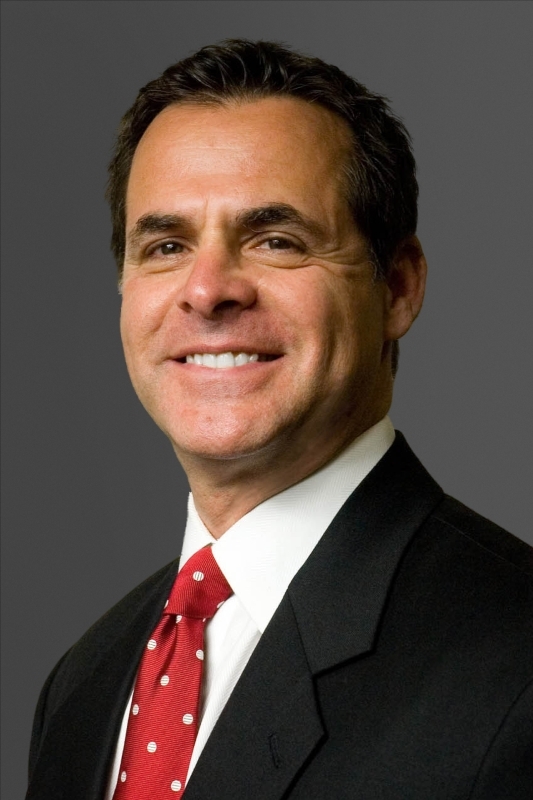 He manages the firm's Los Angeles and Irvine, California offices. Mitch serves on the firm's Executive Committee. He has been practicing employment based immigration law for 30 years. Mitch represents individuals and employers from start up to Fortune 500 companies in managing their visa/immigration programs and foreign national portfolios. He is a Specialist in Immigration & Nationality Law, certified by the State Bar of California, Board of Legal Specialization. He is also a frequent lecturer and teaches an annual module on business immigration law, including EB5, at the University of California, Irvine Law School. Mitch represents foreign investors with regard to their US immigration matters with a particular emphasis on L-1, E-2 and EB5 visa programs. Hofstra University, 1982, Southwestern University School of Law, 1985. Gregory White is a Partner in the firm’s Corporate Practice Group. Mr. White’s practice focuses on the representation of corporations, private equity funds, venture capital firms, and corporations in financing, technology and M&A transactions.A substantial portion of Greg’s practice includes high-tech and emerging growth companies in a number of industries, including software, telecommunications, data storage, mobile technology, medical technology and e-commerce. In addition to representing such companies in fundraising transactions, Greg’s work for these clients includes representation in connection with corporate partnering, joint ventures and strategic alliances, as well as licensing, marketing, distribution, service, support, outsourcing, and other agreements.Mr. White has an extensive practice assisting venture capital and private equity funds in the capital formation and investment process and in connection with M&A transactions. His practice includes both start-up and public company work and he has extensive experience in the area of securities law practice and compliance. Mr. White is a frequent lecturer on various aspects of venture capital transactions and has authored articles and legal education publications on private equity transactions. Mr. White also serves, on behalf of the firm, in the capacity of general outside corporate legal counsel to a number of the firm’s clients and in such capacity advises the boards of directors of firm clients on corporate governance issues and the fiduciary principles applicable to board oversight, including consideration of disclosure issues, major transactions, legal disputes and other similar matters. Material included in the registration price is The EB-5 Book 2014-2015 Edition ($149 value). Seyfarth Shaw LLP provides thoughtful, strategic, practical legal counsel to client companies and legal teams of all sizes. 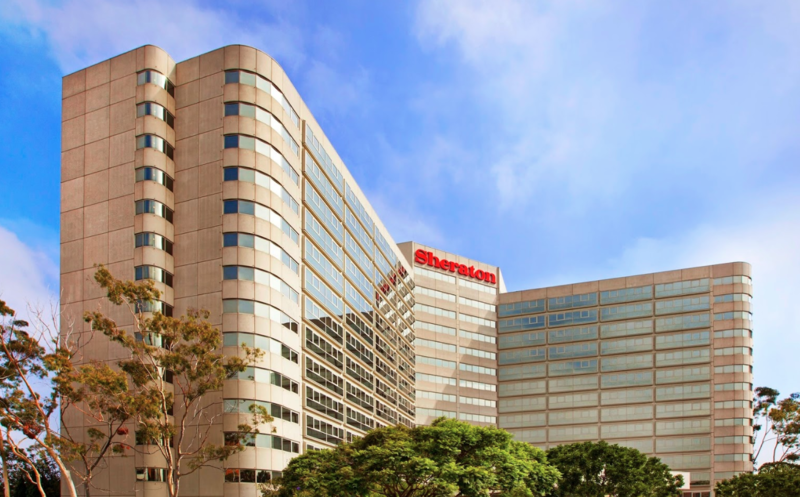 With more than 800 attorneys in the U.S., London, Shanghai, Melbourne and Sydney, we offer a national platform and an international gateway to serve your changing business and legal needs in litigation, employment, corporate, real estate and employee benefits. For more information, visit www.seyfarth.com/. If you prefer to sign up by mail or fax or to learn more about the sponsorship opportunity click here. To learn more about sponsoring our EB5 Summits click here.